Wat is dit voor site? Wij zoeken de goedkoopste boeken op internet. Waltzing into the Cold Warvonden we het goedkoopst op Bol.com voor €70.99. We hebben gezocht in nieuwe en tweedehands boeken. Rechtsonderaan de pagina kan je het boek direct bestellen	via Bol	.com. As US troops marched into vanquished Austria at the end of World War II, they faced the dual tasks of destroying the remnants of Nazi power and establishing a new democratic nation. The American military forces were adept at the first task; they were woefully unprepared for the second. Their halting efforts, complicated by the difficulties of managing the occupation along with Britain, France, and the Soviet Union, exacerbated an already monumental undertaking and fueled the looming Cold War confrontation between East and West. In this first English-language study of secret postwar US military operations during the occupation of Austria and of the American effort to create a garrison state for NATO's defense, James Jay Carafano traces US policy and behaviour from the end of the war until 1955 and the signing of the treaty that finally led to the withdrawal of the occupation forces. 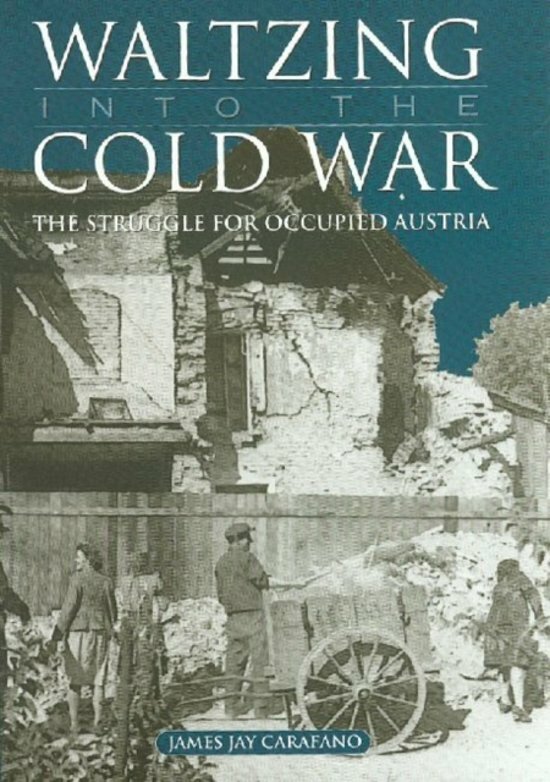 He demonstrates that from the very beginning of an American presence in Austria, the US Army could not wean itself from the operational habits it had forged in war, practices that skewed US postwar foreign policy while earning Austrian resentment and Soviet mistrust. The fog of peace, Carafano concludes, befuddled US planners. In crystal-clear detail, Carafano lays out the course of the US presence in Austria, the problems America encountered, and the problems it caused. 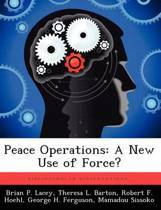 He sheds new light on this little-studied aspect of the Cold War, and he underscores the mundane truth that peace is fundamentally different from war and that if armies are used during peacetime, they have to be retrained to manage their postwar tasks successfully. Those interested in contemporary military peace-keeping efforts, as well as those trying to understand the lessons of the Cold War, should find this study an invaluable aid.